It time for another review of a face mask which I received from Skin18.com. 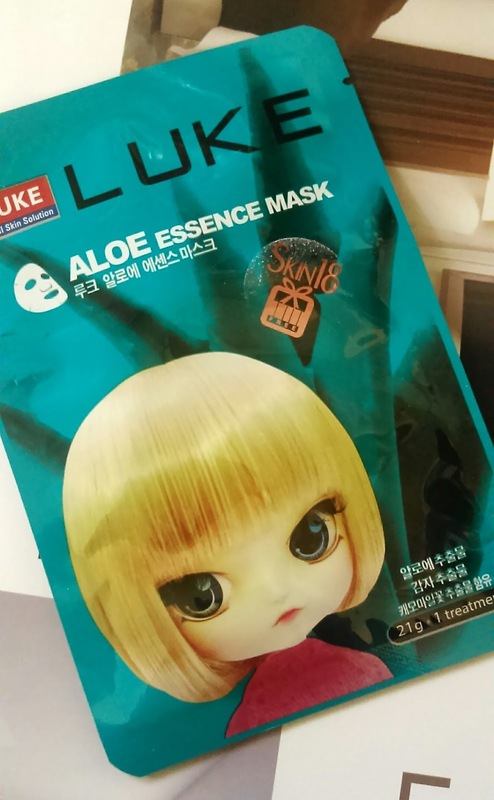 Read onto know why I wouldn't recommend the mask. This water-soluble essence mask sheet pack is designed to deeply moisturize and condition the skin using concentrated natural plant extracts that help the skin absorb nutrients. Containing extracts help to soften the skin and is excellent in helping to heighten your skins moisture holding capacity. Containing extracts also can help to keep skin healthy looking and elastic. Overall natural Moisturizers increase and maintain facial elasticity and remove impurities. A highly enriched skin vitality material penetrates deeply into the skin. Refreshes, soothes and firms tired skin, and improves elasticity. 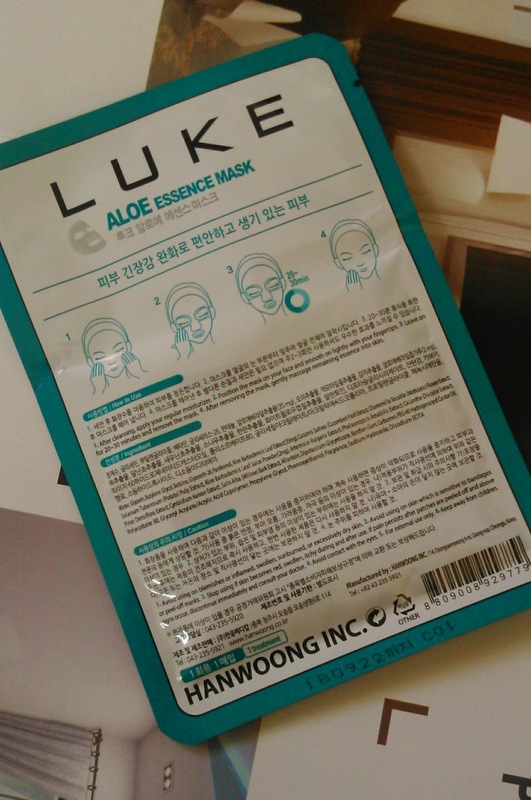 As seen in the pictures the mask is available in a packaging and is one time use mask. The pouch is compact and hence travel friendly. The mask is made up of cotton so as to increase the absorption of the essence. The essence has a medium gel consistency and is opaque in nature. As soon as you remove the mask a fresh floral fragrance hits you and after going through the ingredients list I got to know that it contains fragrance. The mask after applying drips the essence if we sit upright. After using the mask I also dabbed the essence on my akin. I applied a thick layer and then massaged it into the skin. After 5 minutes rinsed with cold water. After rinsing my skin felt soft, smooth, evened out and had a subtle glow. The glow lasted a few hours say 1-2 hours. But the moisturizing effect wasn't up to the mark since this mask is said to be super Moisturising. It moisturised my skin for around 4-5 hours. Even after washing my face with facewash afterwards my skin felt parched and I needed a moisturizer. The moisturizing effect does not deep down the skin and is superficial. Also the directions for usage say that apply a moisturizer after cleansing and then apply the mask. What is the use of the mask when I need to apply a moisturizer before using it? I would recommend the mask for it's okay sort moisturizing effects as a good to go option while travelling. I would like to try other variants as this didn't make me happy as other face masks. This is the first time am not happy with a Korean face mask. If you get it as a freebie, try it, else don't invest your money.